How to resolve this issue? 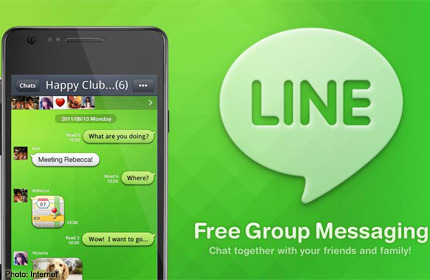 The good news is, LINE only shutting down the “Search by id” features for about one hours. Yes, the answer for those solution would be: You just need to wait till the LINE system unlock the function of Search by id for one hours. Then you can try it again. Easy, isn’t. Note: I guess, if the number of persons who want to try to abuse are increasing, the time of shutting down the Search by id would increase. It could be 2 or even 24 hours. That’s depend on the behaviors of the user.